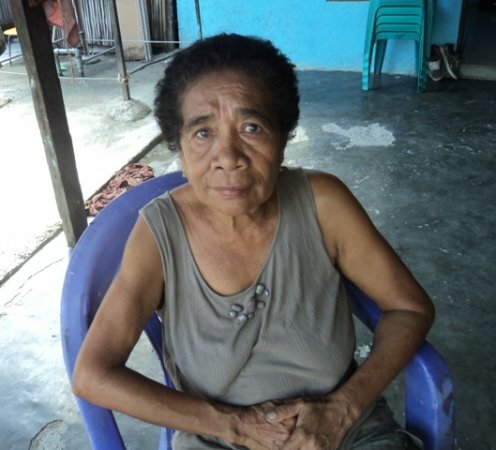 Epifania has a second hand clothing shop in the city, which is her only source of income. She started this business in 2011 with working capital of $300. The business is very competitive because many people also sell second hand clothes. Epifania is applying for a $1,000 loan to improve her business.